The Europa League is not a competition that arouses too much interest in the Italian public and the expected entry in tomorrow's Lazio-Sevilla in the confirmation. 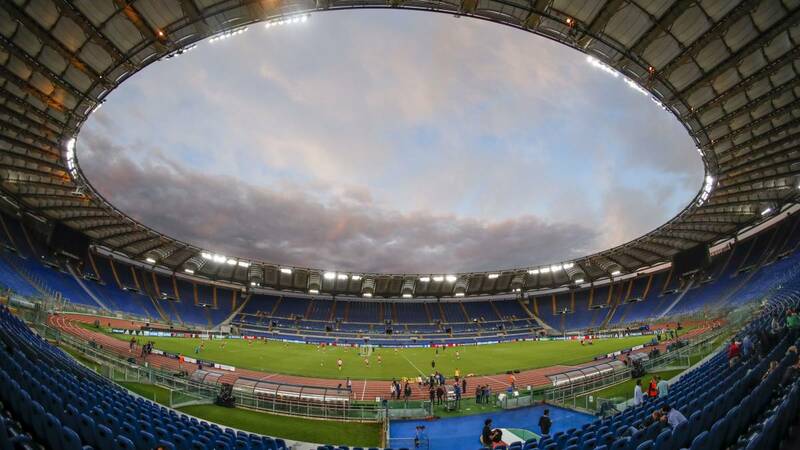 And is that neither the presence of the five-time champion of the competition has led to a good entry into the Olympic Rome by the fans laziale, as reported by the Italian club have only sold 15,000 tickets, of which 1,800 were bought by sevillistas. "If we continue with the same rate of sale, we can reach the 25,000 attendees. Definitely, I think it is a tie that deserved a greater presence of our fans, "said Marco Canigiani, marketing director of Lazio. It must be remembered that Sevilla will not be alone in the Olympic Games in Rome, as Italian capital will move around 1,800 Nervión fans to clothe those of Machín.